Every Diwali your house is flooded with the same old Mithai boxes, chocolate packs and snack hampers. Ever feel like it’s just something you do out of compulsion? Most people are just going to pass on the gifts they receive to someone else. Well, this year, #KhabarLive going to aim for better gifting. Gifts that mean something, hampers that will be used by the person you gave them to, sweets and snacks that kids can’t keep their hand off of. 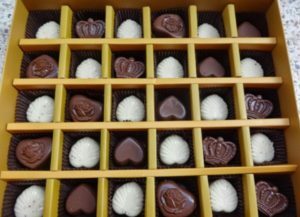 Everyone loves chocolates, wouldn’t the creamy goodness and the sweetness with the perfect amount of bitterness and just perfect, already crave one now. 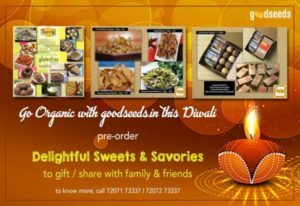 So this Diwali you could gift your loved ones hand crafted chocolates and maybe buy some for yourself too? 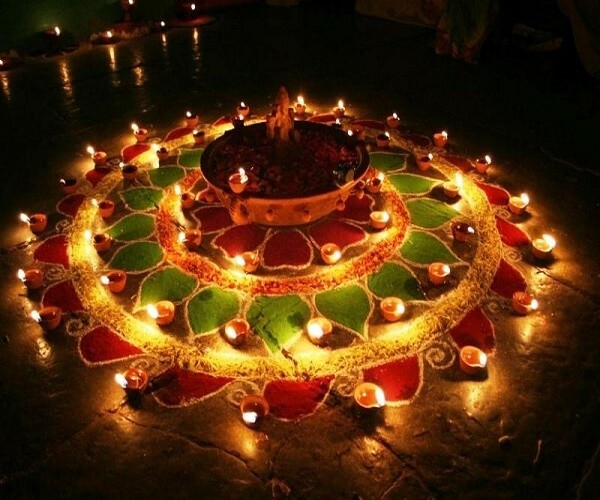 Diwali is almost synonymous with sweets and savories. But that does not imply that you have to give up on your diet. Good Seed is a brand catering to a wide range of customers including vegans and people who opt for gluten-free food. 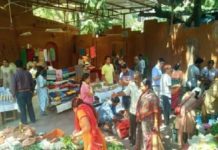 They have recently announced their Diwali hamper full of healthy, organic goodies. Look out on Facebook for their announcement of a personal care products hamper for all those relatives who, you feel, are not pampered enough. This Diwali spread health along with joy. This ferns and petals venture is an innovative way of presenting those gifts that you have been giving your relatives for ages now. 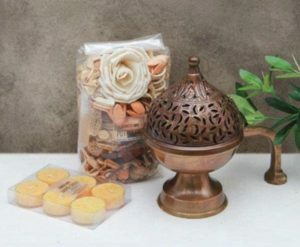 Carefully packed in pretty packaging, these home décor items, cookies, and diyas are not only in sync with the Diwali theme, but are also made of good quality material. They show you care. Chumbak is a brand very Indian in its essence. And that is what makes it a perfect go-to store for Diwali gifting. 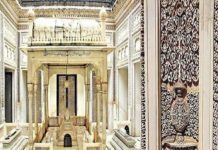 The Indian motifs paired with an international thought put into gifting make their showpieces, candle holders, accessories really attractive. Nobody is going to give these away. In fact, I bought a few for gifting and ended up keeping them for myself! Finally, a gift for someone you know very well; someone who appreciates their natural beauty. Nyassa is a brand that specializes in unique beauty and bath products made from the finest natural ingredients. Their gifting options, including handmade soaps, essential oil and diffusers, and personal care travel packs, will not only show that you put a lot of thought into the gift but will also ensure their skin feels pampered. ALSO READ: How The 'Edtech Entrepreneurs' Can Work Perfectly With the School System? 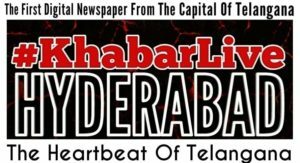 Previous articleHow The AIMIM Is Reaching To ‘Female Voters’ In Hyderabad With ‘All-Women Meets’?